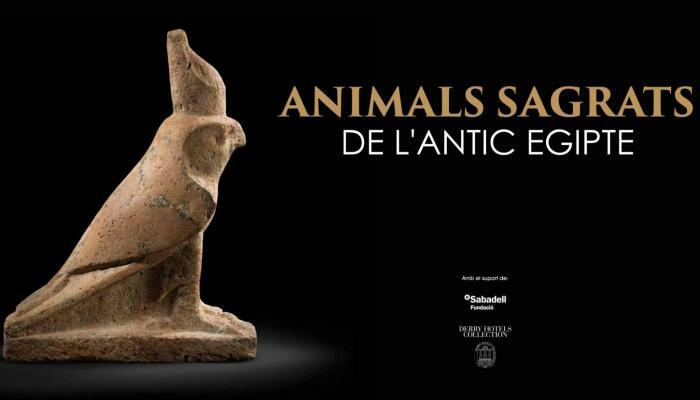 Through the objects from the collection of Museu Egipci de Barcelona, we can discover lots of aspects of the relationship that the ancients Egyptians established with the animal universe in their immediate environment. 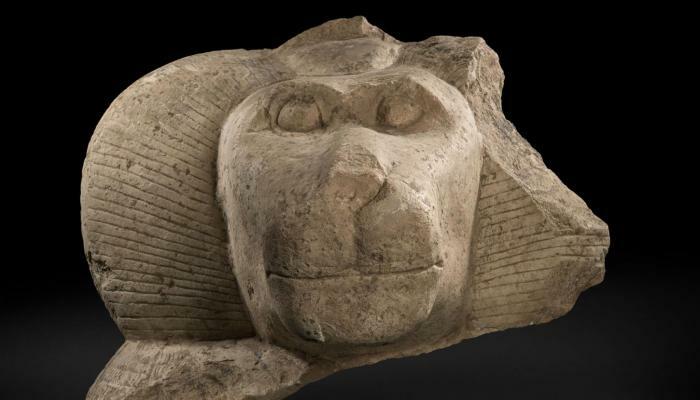 In addition of their use as economic resources, pets or hunting preys, animals appear in many cultural manifestations of the Pharaonic Egypt. 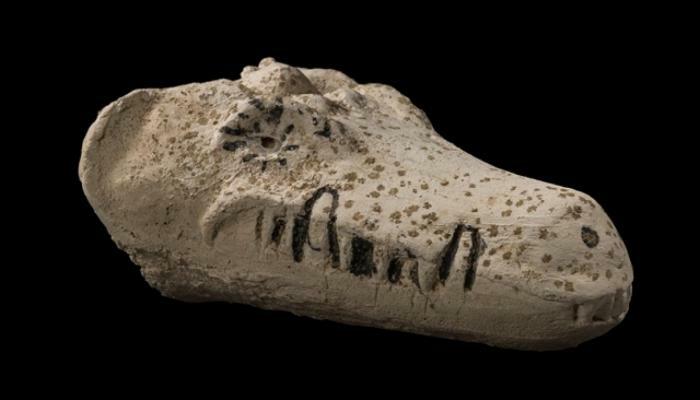 Therefore, there are a lot of hieroglyphics that depict animals; while others were reproduced in objects used by cosmetic products or in pieces of furniture; and others became characters, as human beings, of satirical compositions. However, it was in the religious sphere where animals had more notoriety than in any other ancient civilisation. 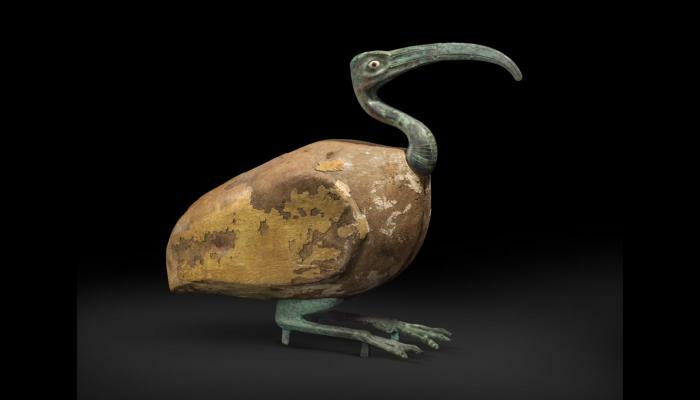 For various reasons, most of the species known to Egyptians were associated to a particular divinity. Mammals, insects, birds, fishes and reptiles served as models for the design of divine images, either in the totally of their bodies or a part of them. 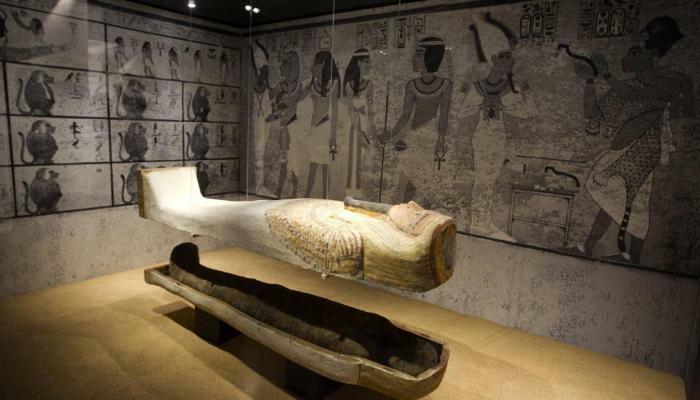 Furthermore, they were mummified so their mortal remains served as physique support to the gods’ immortal soul. 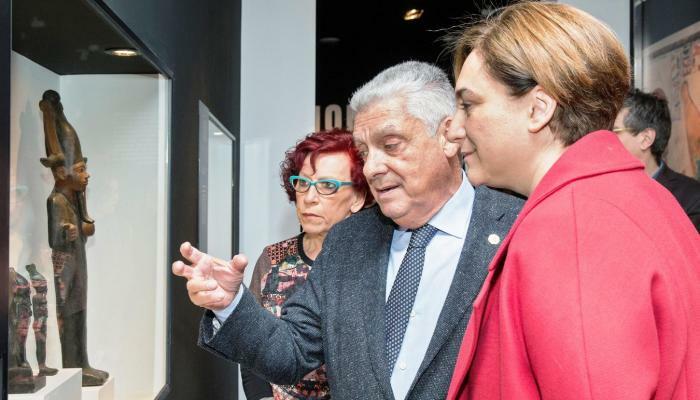 Undoubtedly, one of the newest and most attractive sections of the exposition is the presentation of the results obtained from the tomography made to six mummies of animals conserved in Museu Egipci. 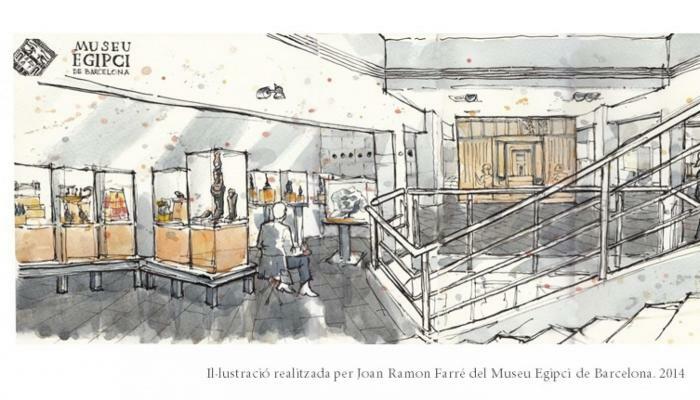 En pleno centro de la ciudad, las instalaciones actuales del Museo Egipcio de Barcelona disponen de más de 2.000 m2 distribuidos en diferentes ámbitos. 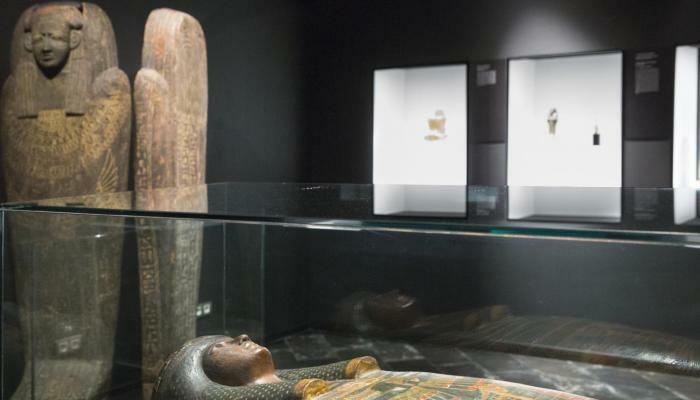 Ninety years ago, an archaeological discovery turned the eyes of the world to a remote corner of Egypt where some of its most important pharaohs were buried. 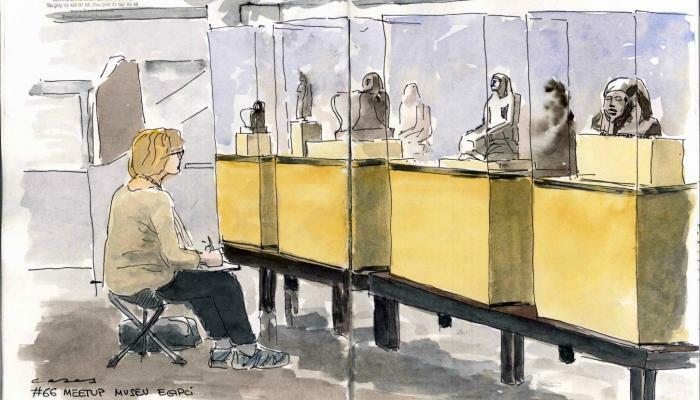 The discovery of Tutankhamen’s tomb in the Valley of the Kings remains a source of fascination to this day. With the exhibit Tutankhamen: The History of a Discovery, the Egyptian Museum of Barcelona pays tribute to this genuine archaeological discovery with areas dedicated to its protagonists, methods used and the media impact of the discovery, while addressing issues that have generated intense debate, such as the origin of the king himself, the causes of his death and the existence of a terrible curse. 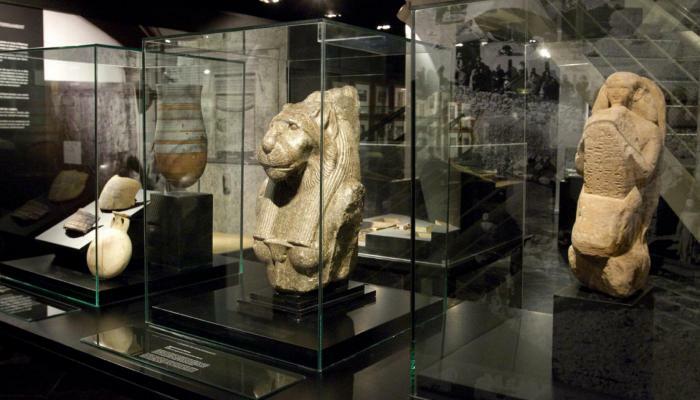 Many pieces of the Museum illustrate certain aspects of the environment of the regent and represent the wide variety of objects the Egyptians buried with their dead. 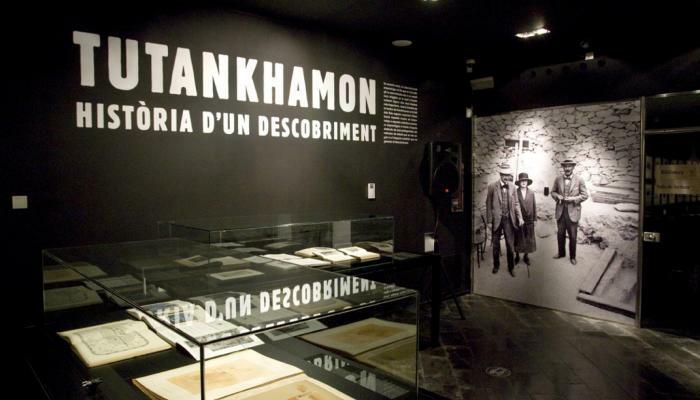 Pocos descubrimientos arqueológicos han despertado una admiración y un interés tan universales como el que experimentó el hallazgo de la tumba de Tutankhamon. 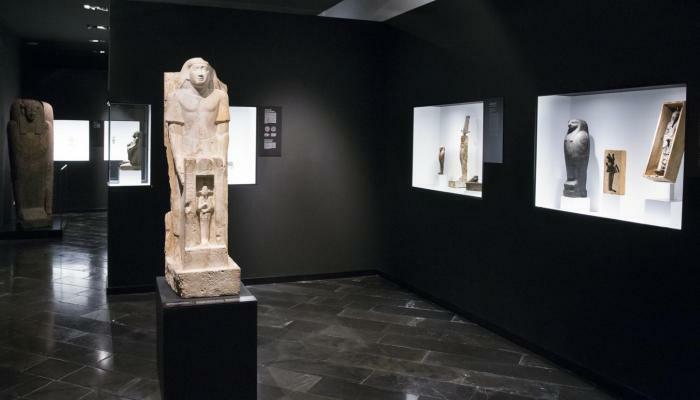 Con esta exposición el Museo Egipcio de Barcelona rinde homenaje a aquella aventura arqueológica a través de espacios dedicados a sus protagonistas, a los métodos de trabajo que se siguieron o al impacto mediático generado por el descubrimiento. Un importante número de piezas ilustran determinados aspectos del entorno del rey niño a la vez que son representativas de la amplia variedad de objetos con los que los egipcios dotaron sus tumbas.